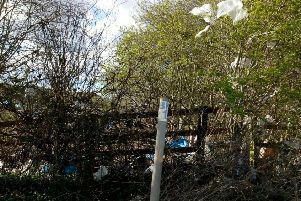 The spring tidy-up session of Horncastle RiverCare Group saw a group of eight volunteers gather at the Scout Hut ready to get stuck in. 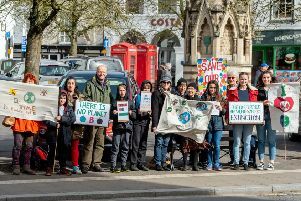 A group of Horncastle students ditched the classroom and headed to the town centre this morning (Friday) to take part in the global protests against climate change. 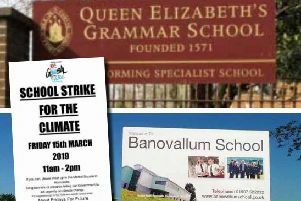 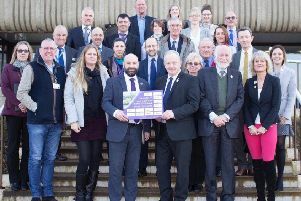 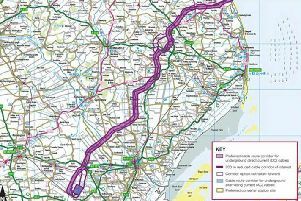 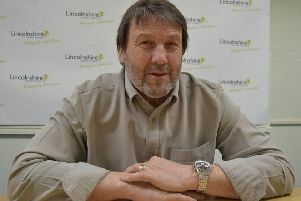 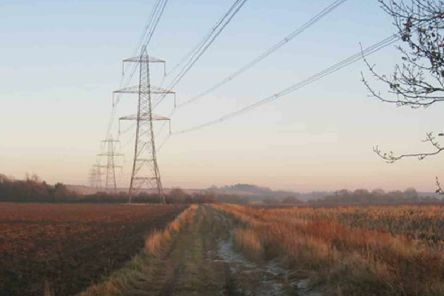 Horncastle’s two secondary schools have remained silent over apparent plans for some students to ‘strike’ on Friday (March 15), in a bid to convince the government to act urgently on climate change. 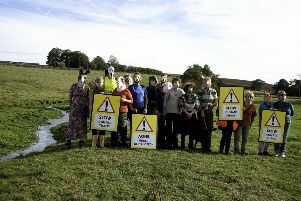 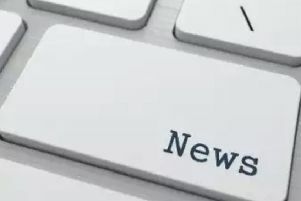 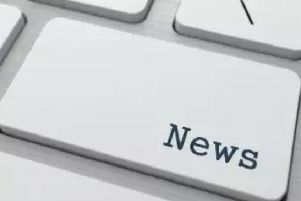 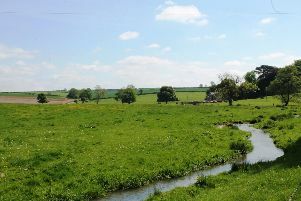 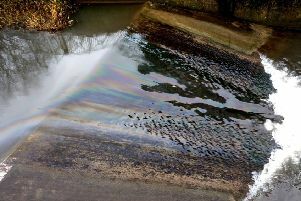 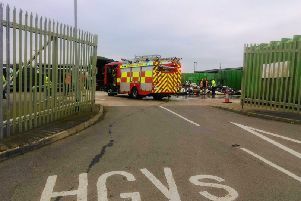 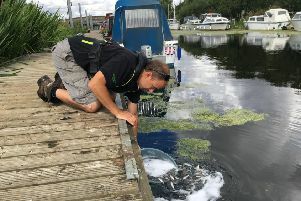 The Environment Agency (EA) has launched an investigation after an ‘oily substance’ was spotted on the surface of the River Bain this morning (Wednesday). 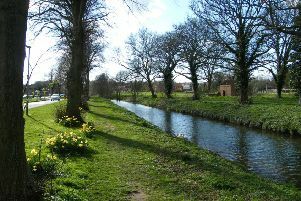 Horncastle Town Council is appealing for volunteers to come forward and help with a big community clear-up day on Saturday, March 30 (2pm-4pm). 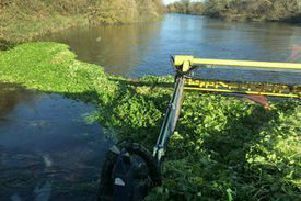 Not all greenery is pleasant – that’s the reminder from the Environment Agency after staff removed highly-invasive floating pennywort from the River Witham. 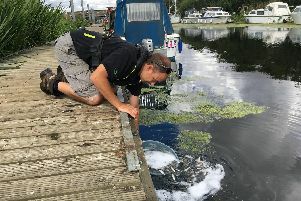 An ‘accidental leak of fertiliser’ was responsible for a major pollution incident on the River Witham that killed more than 100,000 fish. 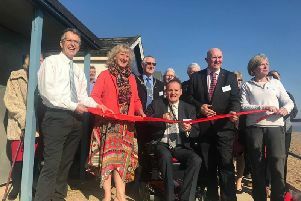 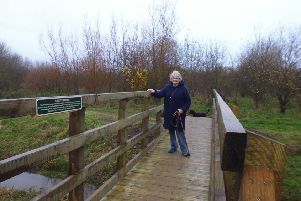 After more than four years planning and fundraising, a new pedestrian link has been opened between Meadow Playing Fields and the Banovallum Carr Wood.